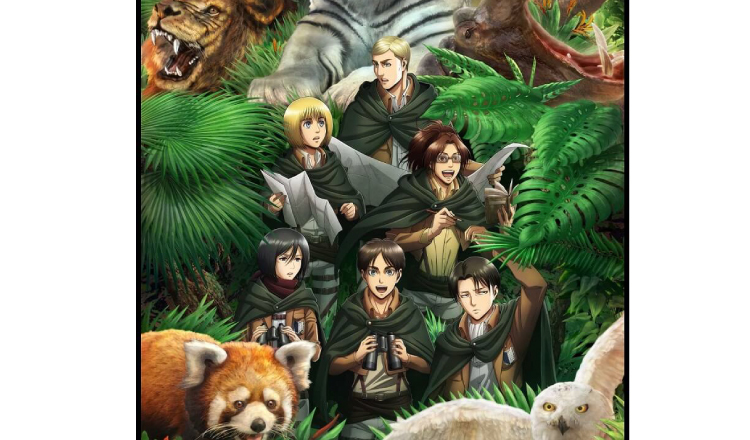 An event will be held at Tobu Zoo from July 22 with popular anime series Attack on Titan, which will enter its third season on July 14 and air to October 8. 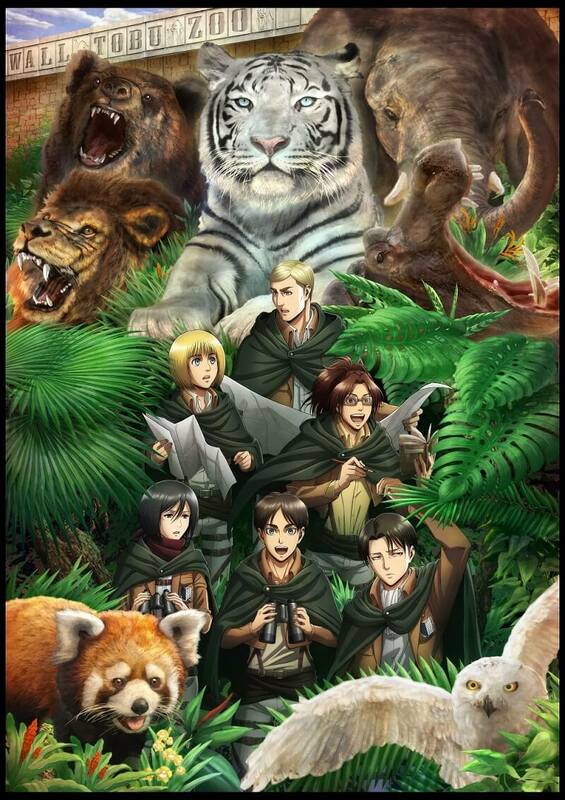 The theme of the event is Survey Corps members from the series taking on the role of biological researchers to conduct biological research. Giant life-sized panels of familiar faces from Attack on Titan will be displayed, in addition to animal panels with original designs. 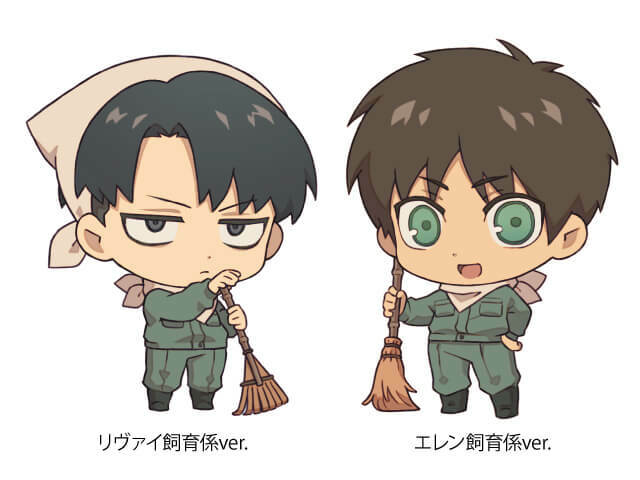 Two of the show’s main characters, Eren Jaeger and Levi, will make an appearance dressed as animal handlers. Look forward to getting your hands on merchandise with original illustrations, as well as tucking into a themed food menu. There will also be announcements in the zoo recorded by the voice actors themselves. Full details on the events taking place as well as additional information is schedule to be unveiled in mid-June. Experience a new world of Attack on Titan at Tobu Zoo.